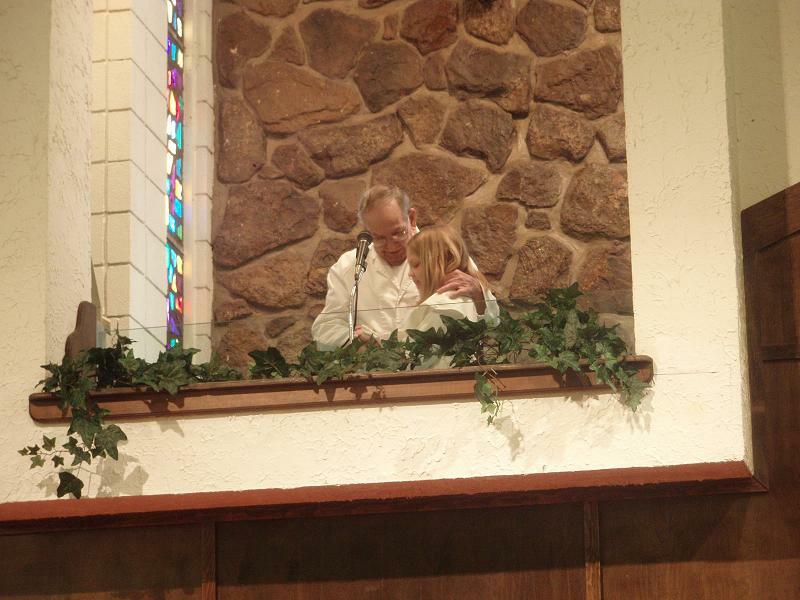 This past Sunday, Emily Bartell followed Christ in Believer’s Baptism, proclaiming to all that she has Jesus in her heart! Her grandfather, Ted Bartell had the honor and privilege to conduct the ceremony. What a joyous time! This entry was posted on January 31, 2008 at 9:29 am	and is filed under Baptism. You can follow any responses to this entry through the RSS 2.0 feed. You can leave a response, or trackback from your own site.